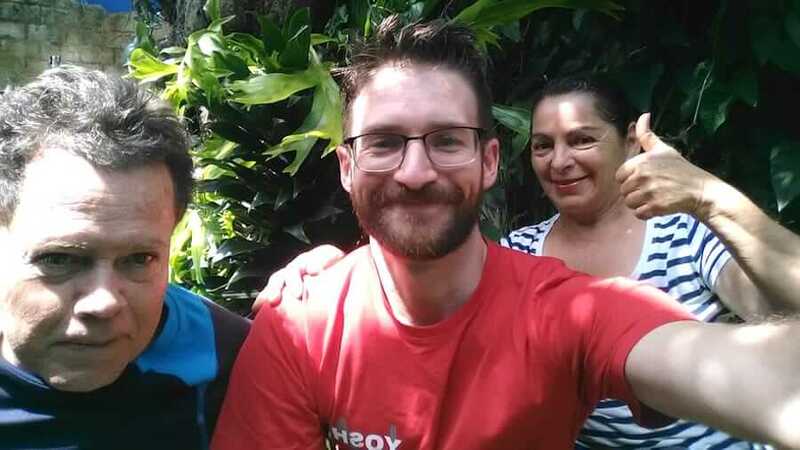 Invest in your future, connect with a community, and walk away with an ability to speak conversational Spanish with ease. 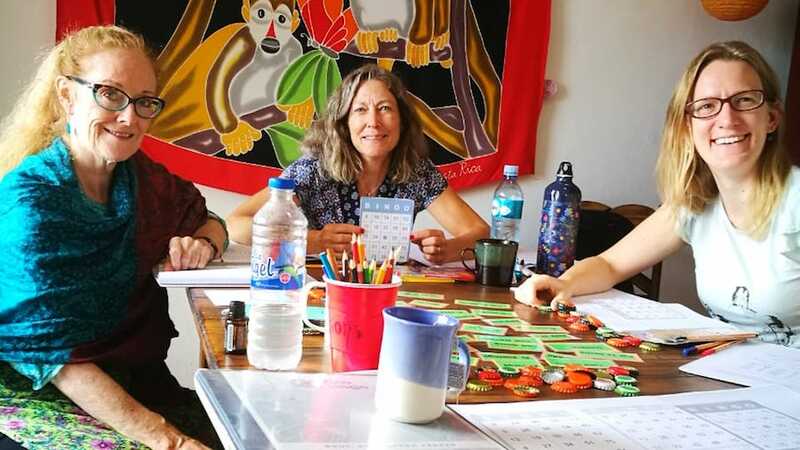 From small group classes ranging from 2-6 people, to private Spanish classes tailored to your specific needs, Tico Lingo offers quality immersion programs lead by certified, native Spanish instructors. 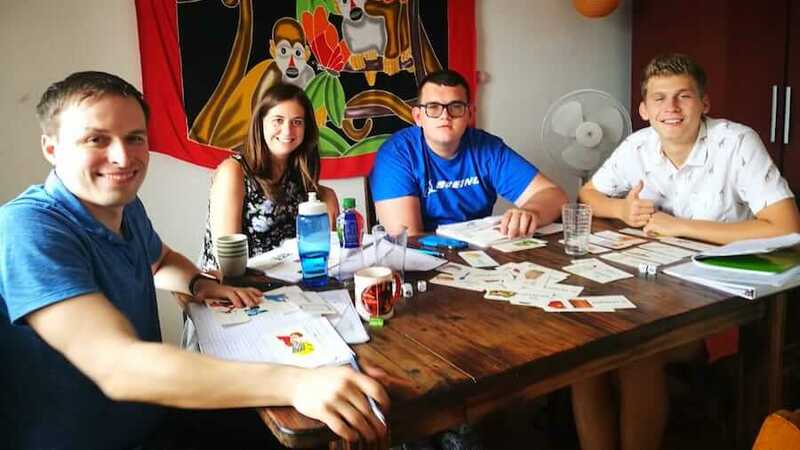 Paired with a local homestay family, students can be sure to quickly advance their speaking and comprehension skills. Each program has a flexible duration ranging from 1-24 weeks. Many students have seen drastic increases in Spanish language fluency after 3 to 4 weeks. All necessary class materials: pencils, notebooks, etc. Group classes begin every Monday. Each student will be assigned to a small classroom and placed with like-leveled students. 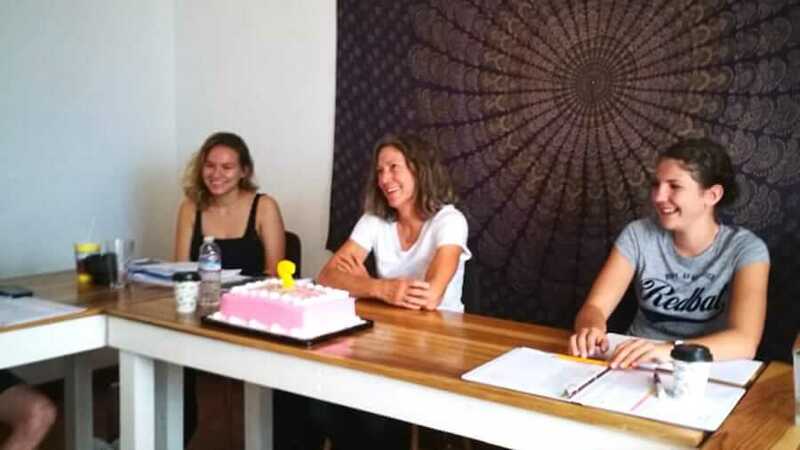 Students will be in group class for 20 hours/week (4 hours/day, Monday-Friday) and will be pushed to learn new grammar skills and to apply those skills verbally in the classroom. This class was specifically designed to get students to advance their speaking skills. Small group classes are designed to facilitate interaction among all learners in the group. Groups can take the pressure off – everyone is in the struggle together! Others may ask questions that you’ve not thought of which can add clarity to each lesson. 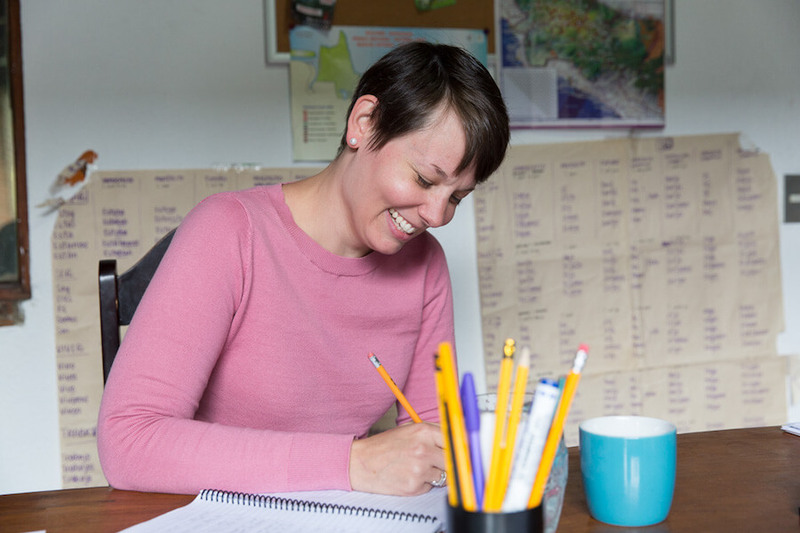 Private Spanish classes offer students a completely flexible program that they can custom design themselves. These classes will focus on the specific areas of weakness and interest the student wishes to study. Fully customizable schedule – you pick which days and how many hours each day. 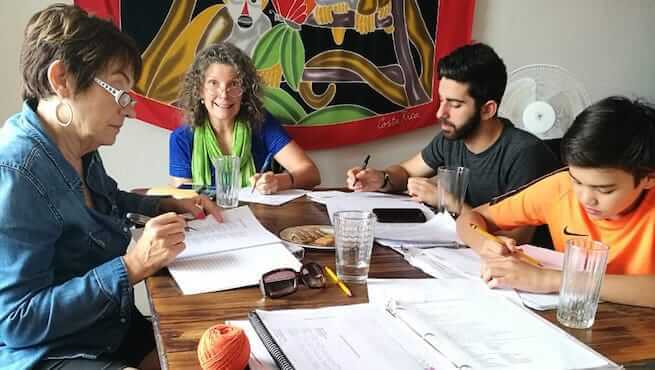 Participates of this Spanish program will take a total of 30 Hours of Spanish class per week; 20 hours of group classes and 10 hours of private 1-on-1 instruction with a professor. 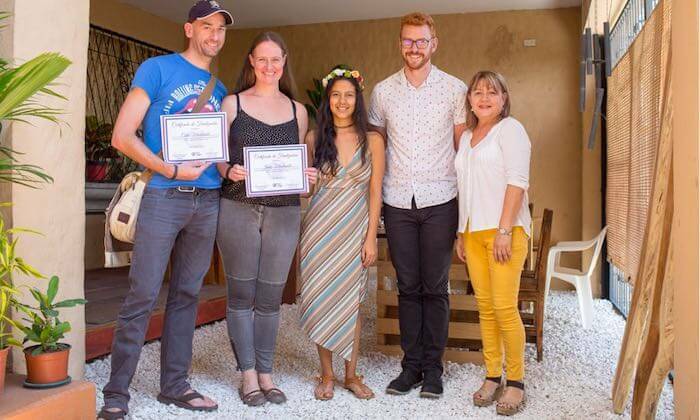 This program was designed for the student that wants to maximize their time in the classroom and advance their Spanish as quickly as possible. Enjoy the combination of a social group setting with a private 1-on-1 setting. We recommend every student live with a local family near the school. Along with perks like home cooked meals, families provide students endless opportunities to practice real-world conversational Spanish. 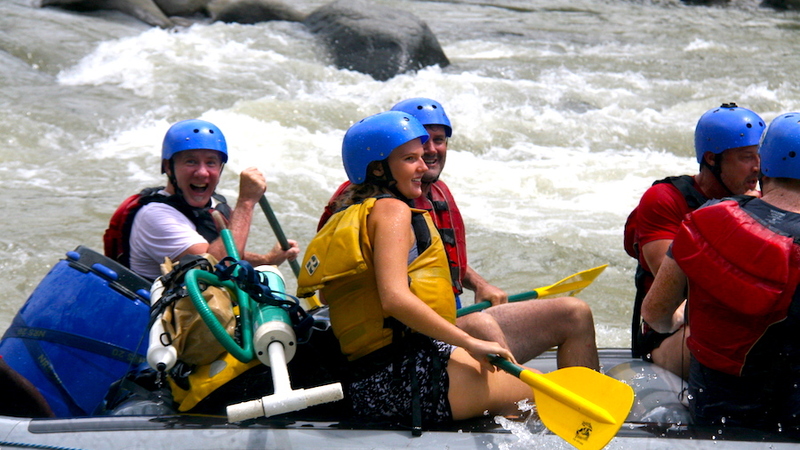 Explore different program add-ons in our activities and tours page. There, you’ll learn about our yoga, dance, and cooking classes as well as the many weekend tour options we offer to students. 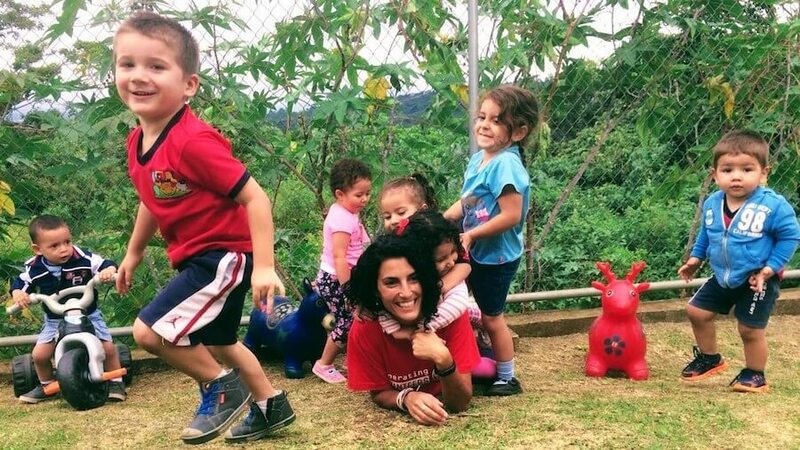 Gain experience working abroad by registering for a Tico Lingo volunteer program. Volunteers will significantly impact our local community and walk away with a life changing experience. 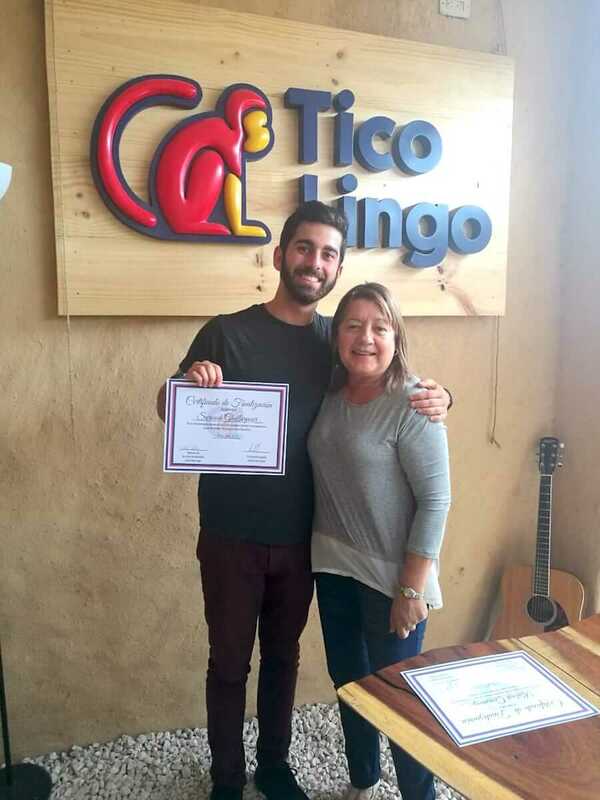 Tico Lingo Spanish School in Costa Rica © 2019.